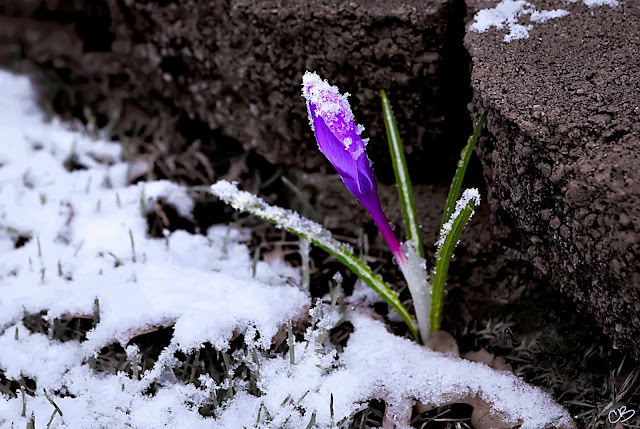 The Brogen Byte: Happy Spring! As you can see, the flowers in the studio are beaming today, and not just because Spring has Sprung! 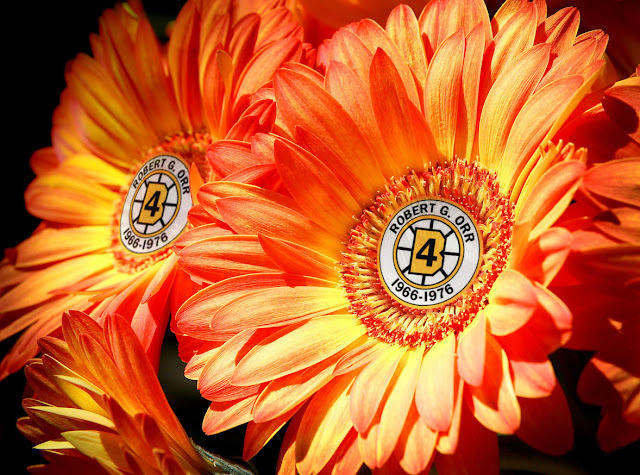 wishing the Happiest of Birthdays to Bruins' Great #4, Bobby Orr!